Sid Forster devoted his life to football at the amateur level. He became a legend in Sudbury, Ontario where he spent 28 seasons as head coach of the Sudbury Spartans of the Northern Football Conference (NFC). Forster successfully coached the Spartans to 12 NFC Championships. The NFC Coach of the Year award is now known as the Sid Forster Memorial Award. He also served in the executive capacity as president of the NFC in 1977, president in 1978, and secretary in 1989 and 1990. He was the NFC delegate to Football Ontario from 1978 to 1983. Forster was also involved with high school football forming the Paris Street Blues for high schools which did not have teams of their own. The Paris Street Blues won league championships in 1985, 1986, and 1988 to 1990. When the Blues disbanded in 1991, Forster coached the Lockerby High School football team. Forster was also instrumental in forming the Joe Macdonald Youth Football League in 1993 for girls and boys between the ages of 10 and 15. To date, the Joe Mcdonald Youth Football League holds an annual enrollment of over 100 youths from the Sudbury area. 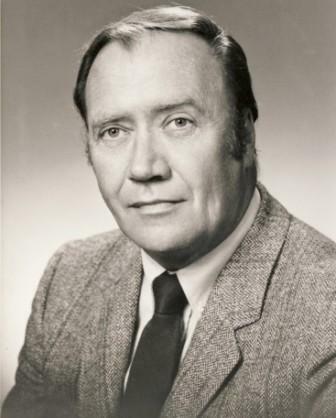 Sidney Forster is a member of the Sudbury Kinsmen Sports Hall of Fame and Northern Football Conference Hall of Fame.